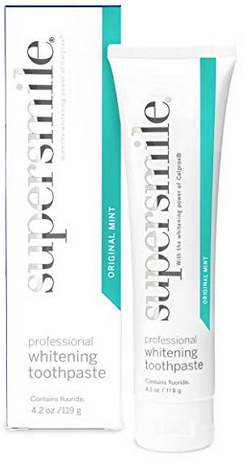 Super Smile - Whitening pre-rinse 16 oz. Freshens, Whitens and prepares. Much more than just long-lasting fresh breath. 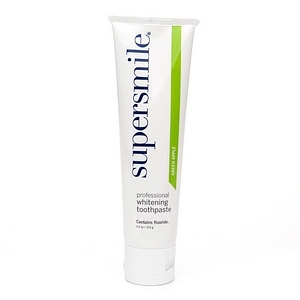 Helps keep teeth clean and breath fresh, actively eliminates bacteria that can cause bad breath. 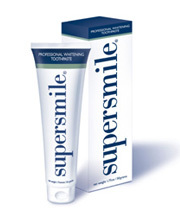 Helps prevent the formation of plaque that can lead to gingivitis. Provides long-lasting germicidal protection. 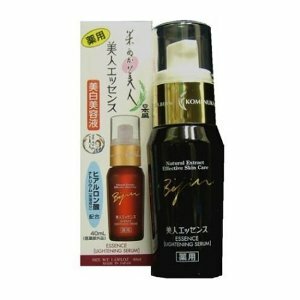 Komenuka Bijin Essence Whitening Serum heals and protects your skin. It contains Mulberry Root extract which naturally and gradually lightens discoloration from aging, sun damage, and other effects. 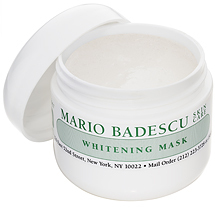 Contains no hydroquinone or Kojic Acid. 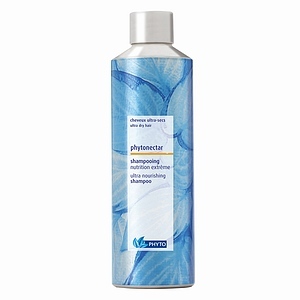 Phytargent is a Whitening shampoo for grey, white or highlighted hair. Chamomile azulene restores silver highlights, lanoline softens and hydrates to eliminate coarseness. 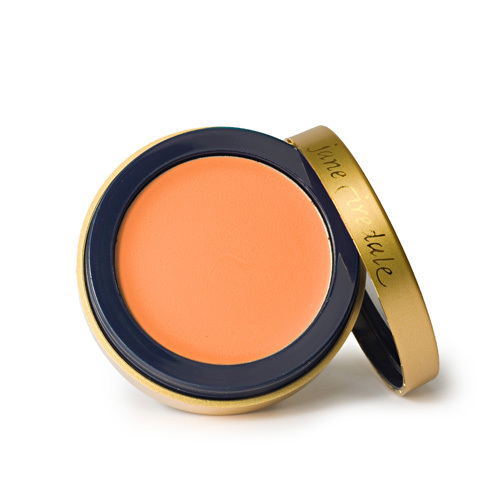 Size: 1.50 oz. 1.75 oz. 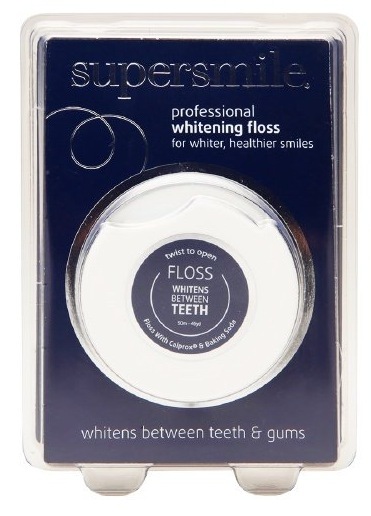 Brush your teeth for 2 minutes twice a day for dramatically whiter teeth WITHOUT MESSY TRAYS! Dual system contains a 1.2 oz. tube of the Accelerator and a 1.75 oz. tube of Toothpaste. The components work in tandem to safely and gently bleach & clean the teeth at the same time. Completely safe to the enamel. One months supply. 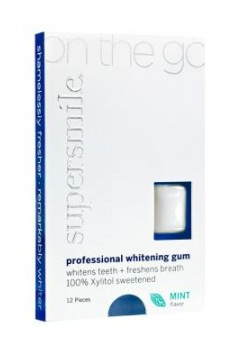 All-Natural chewing gum whitens teeth, freshens breath and fights cavities. Gum uses cavity-fighter Xylitol as it s only sweetener, keeping harmful sugar out of the picture. 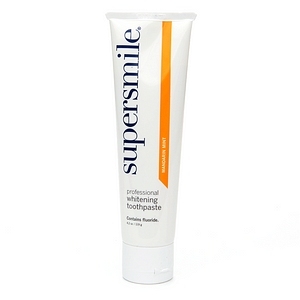 Solution also protects teeth by stabilizing pH balance in the mouth and freshens breath using Baking Soda. Comes in a 12-piece sleeve for convenience. Piece-for-piece, the best Whitening gum on the market.